The original aim of this website was to explain how to Transit the Canal in a yacht. The project quickly expanded to include what you will see on a cruise ship, and some of the excursions you can make during a port call in Panama. We have collated all of the information on this website relevant to transiting a yacht through the Canal, and you can download it here. Just email for an update if you received an older version. An Aussie and a Kiwi who now live in Panama, and regularly help out as linehandlers on yachts transiting through the Panama Canal. We have an extensive maritime background, and plenty of trips through the Canal, with positive testimonials from the yacht owners. This website developed out of a love for Panama and the Canal, and we hope to provide information for yacht owners and tourists alike. We welcome inquiries regarding all things Panama, whether you are considering relocating, transiting the Canal or just visiting. Please contact us at madaboutpanama@gmail.com and we will endeavour to reply as soon as possible. 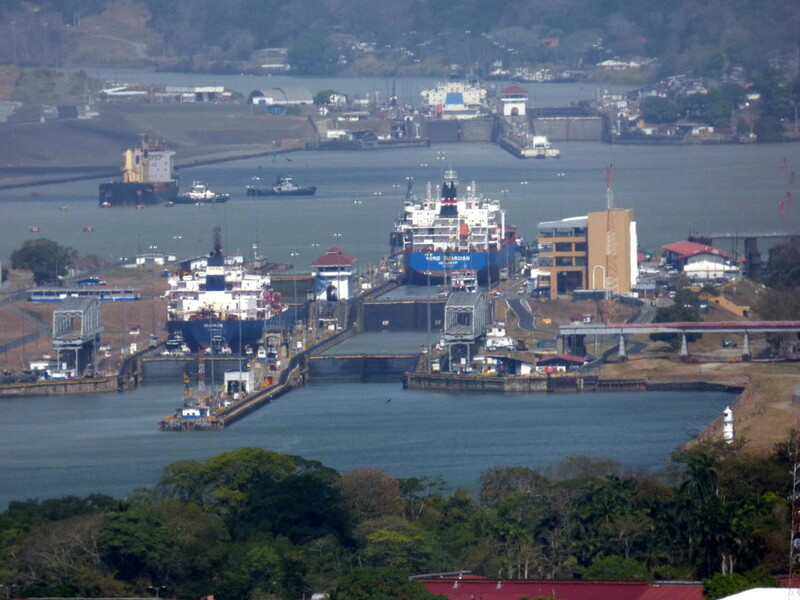 The best place to start looking for information about how to take your yacht through the Canal is the ACP (Panama Canal Authority) website. On our Useful Links page are some links to books and other websites. And don’t forget, you can download a PDF here that contains most of the relevant information about transiting a yacht through the Canal.